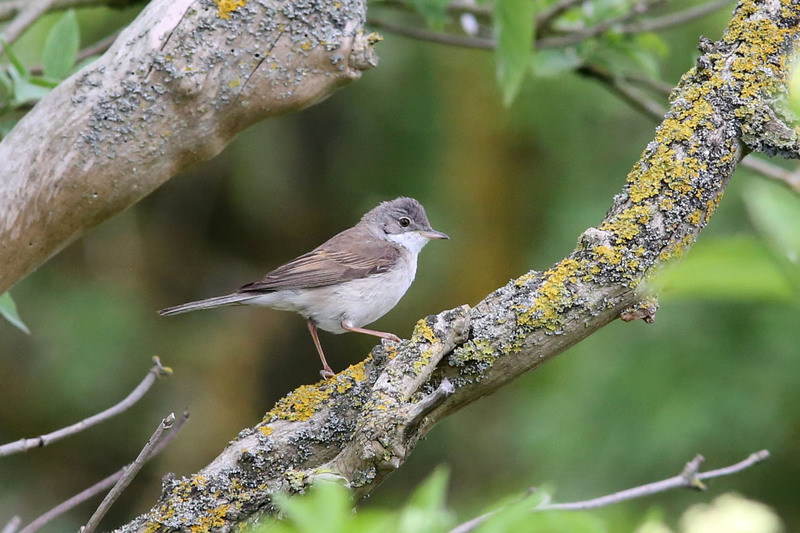 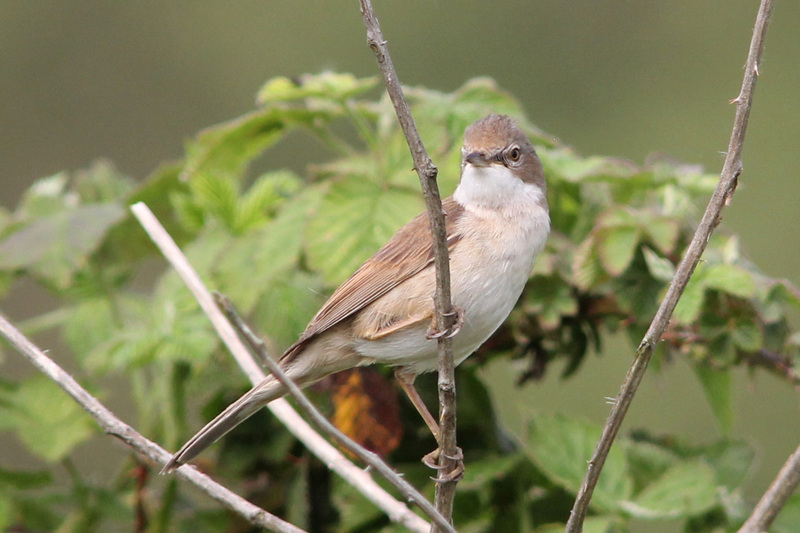 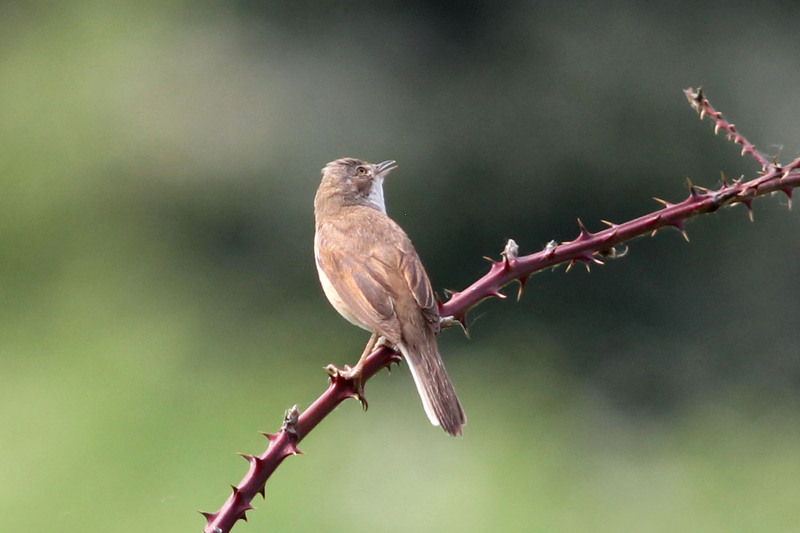 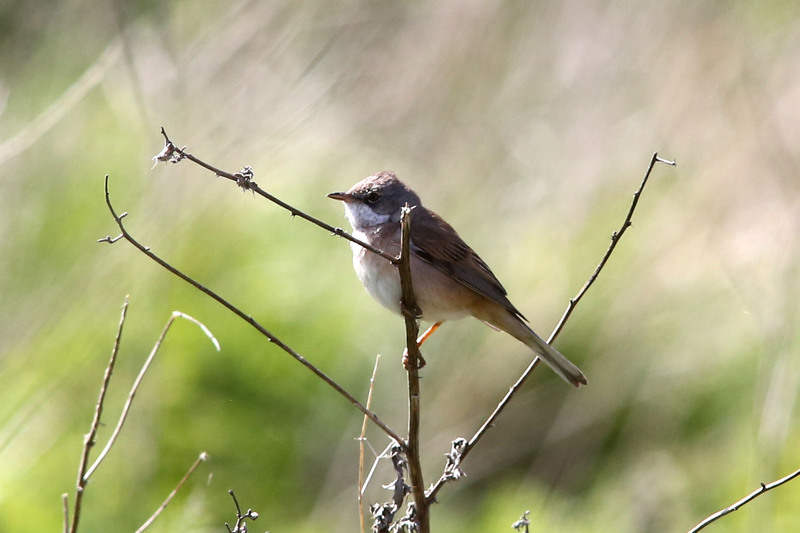 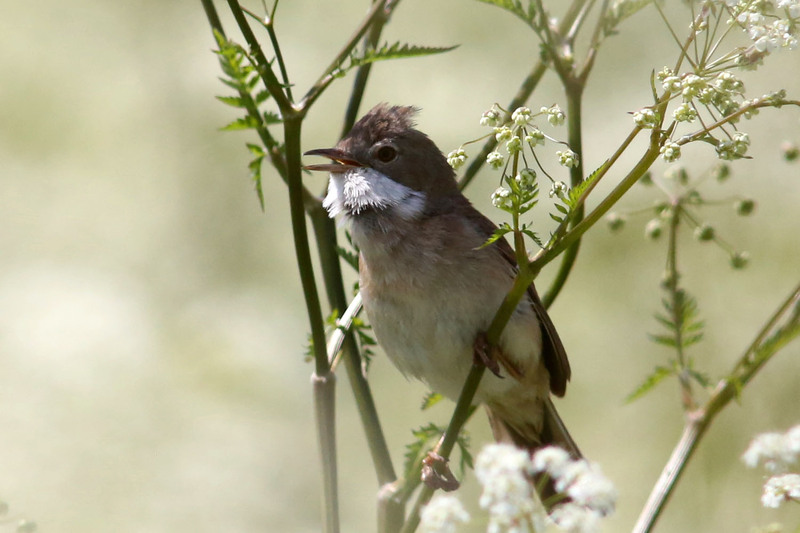 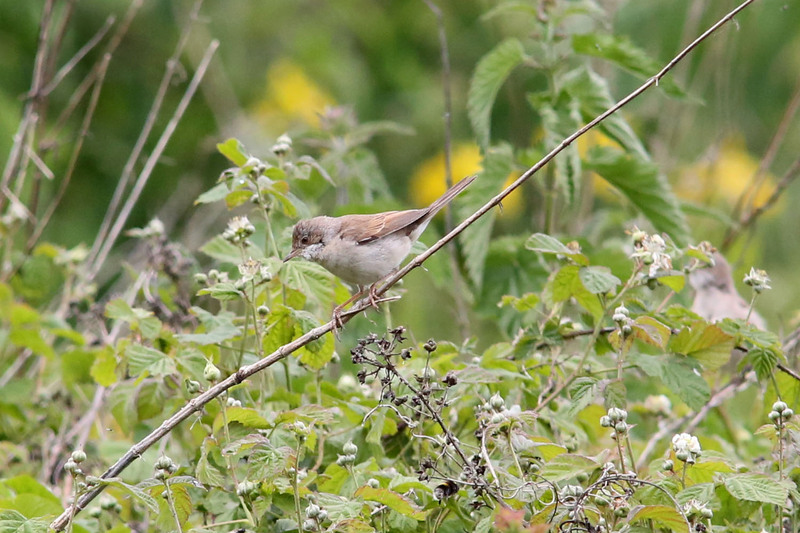 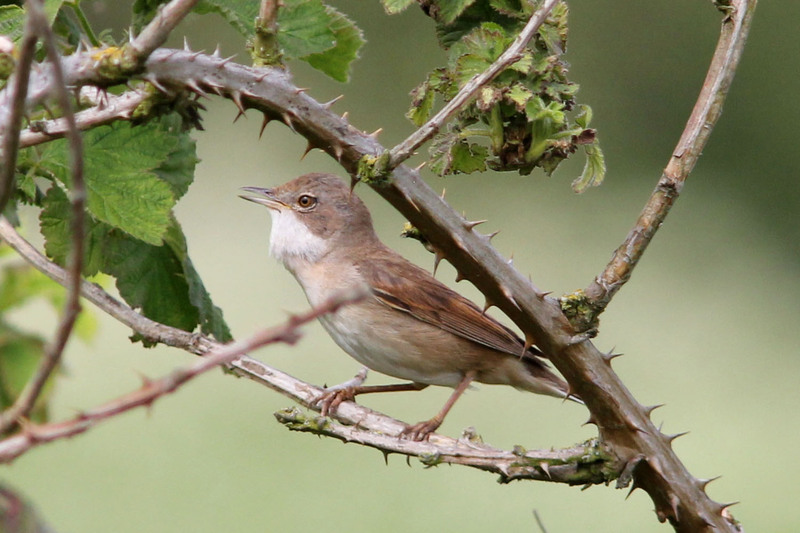 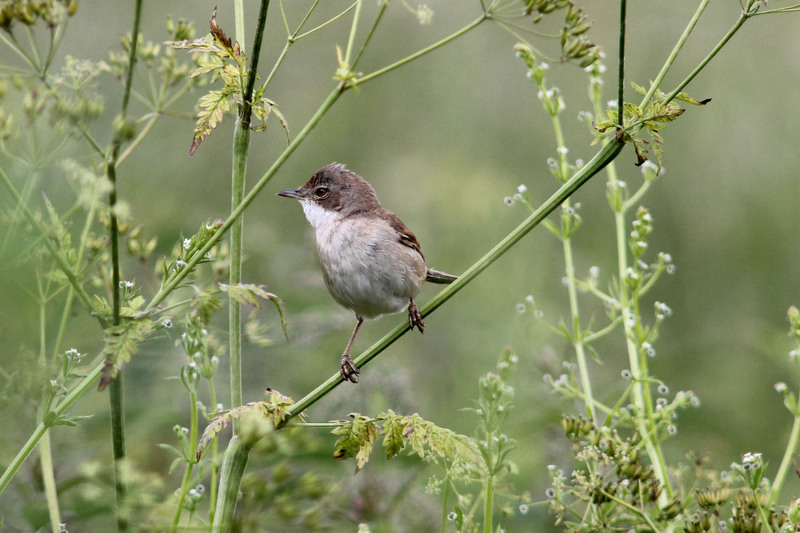 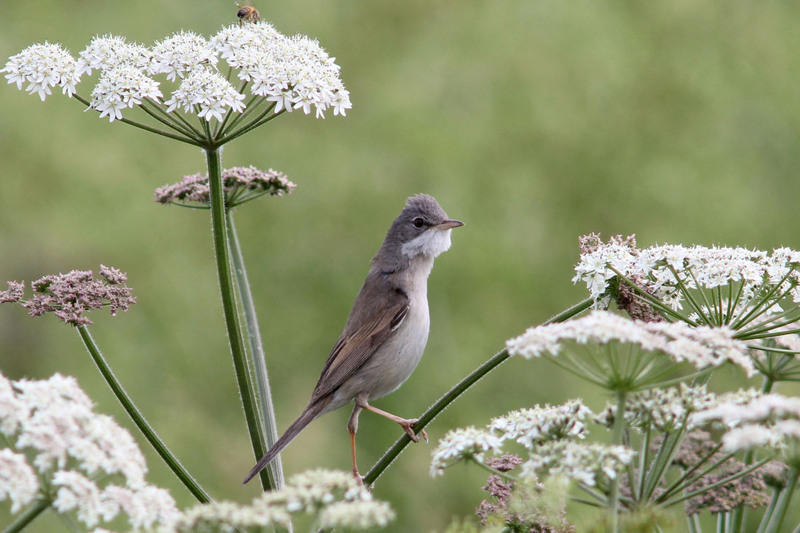 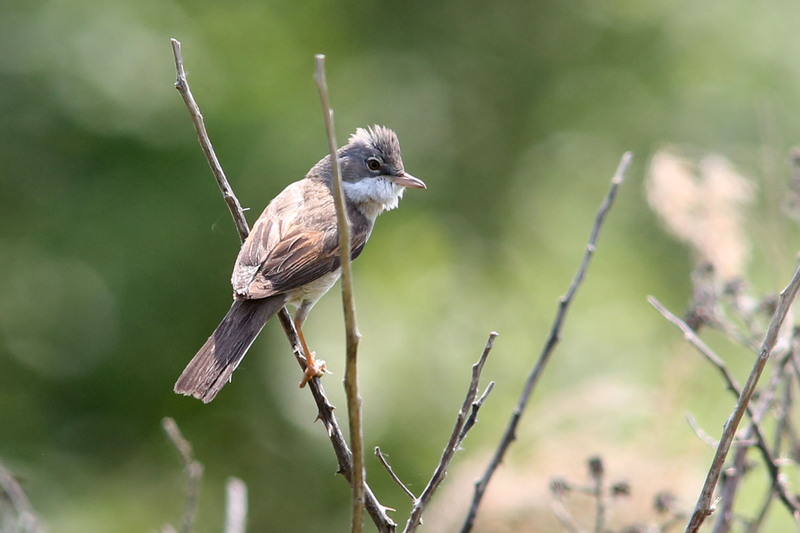 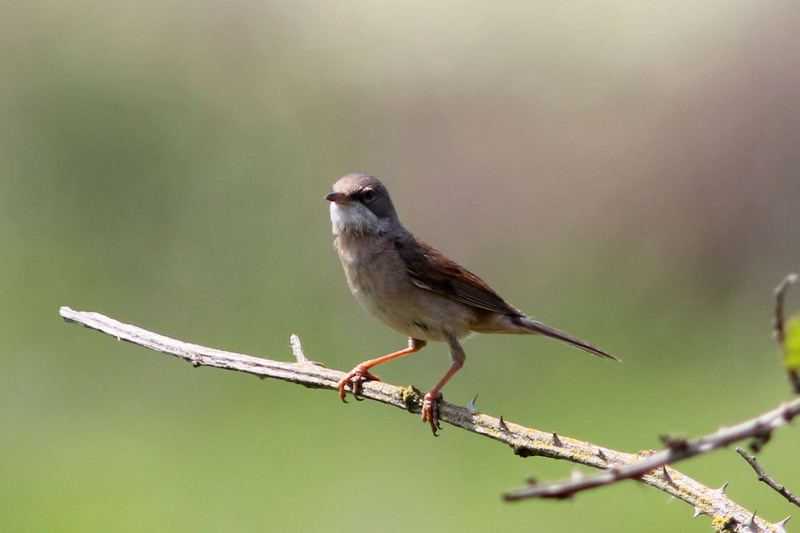 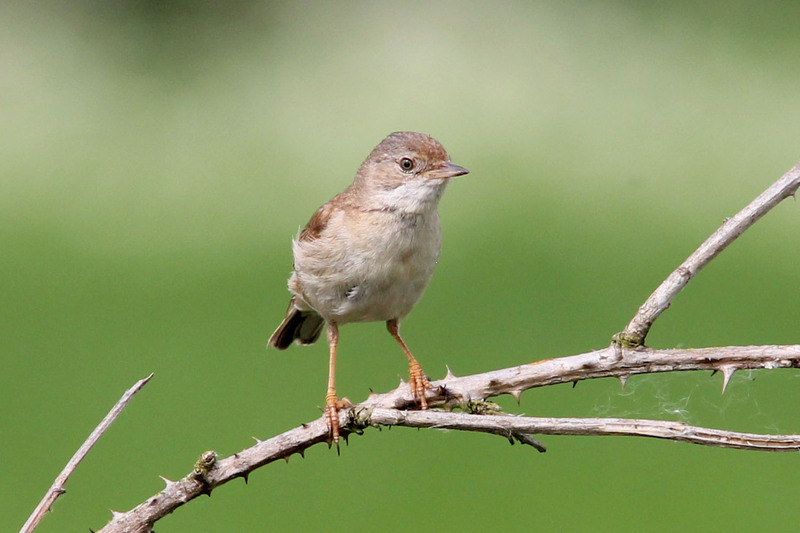 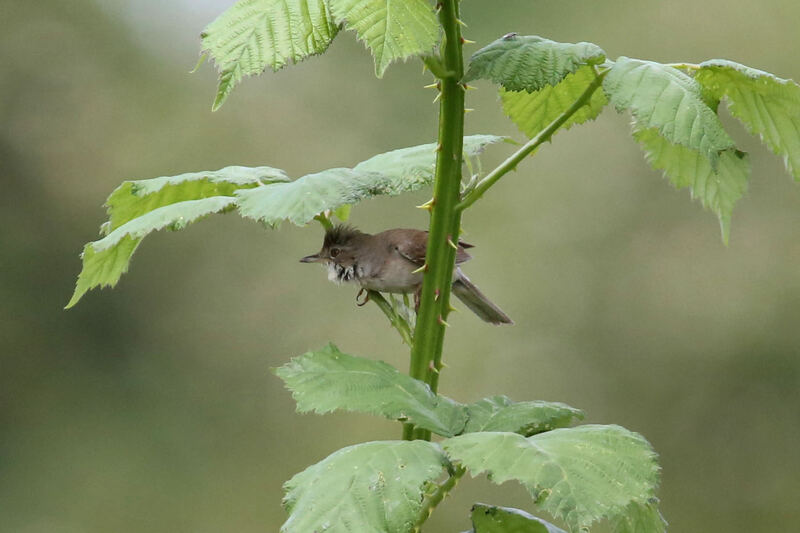 The Whitethroat is a member of the warbler family and is a Summer visitor to the UK migrating from Africa. 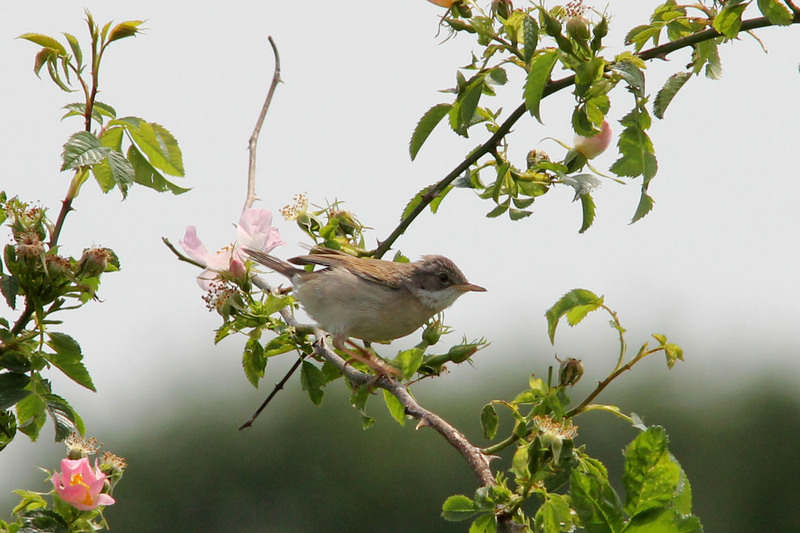 Not often a garden visitor but is quite common in park or farm land during the Summer. 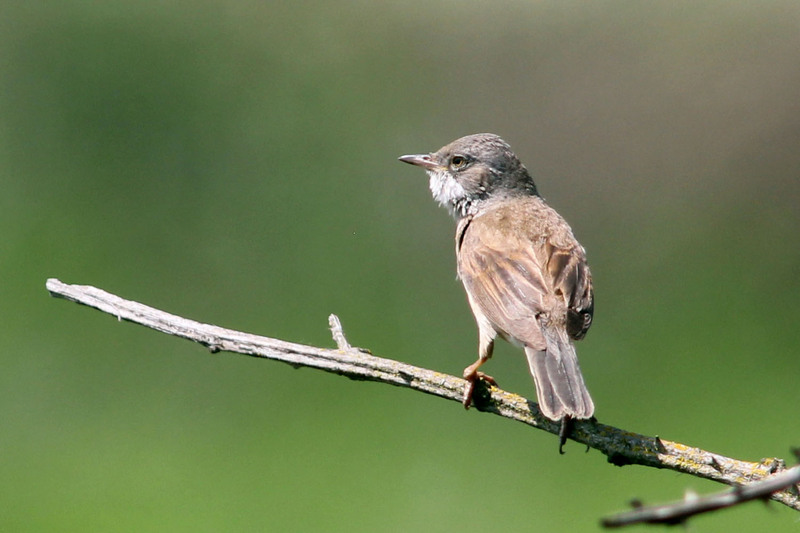 Adult males have a greyer head than the browner females. 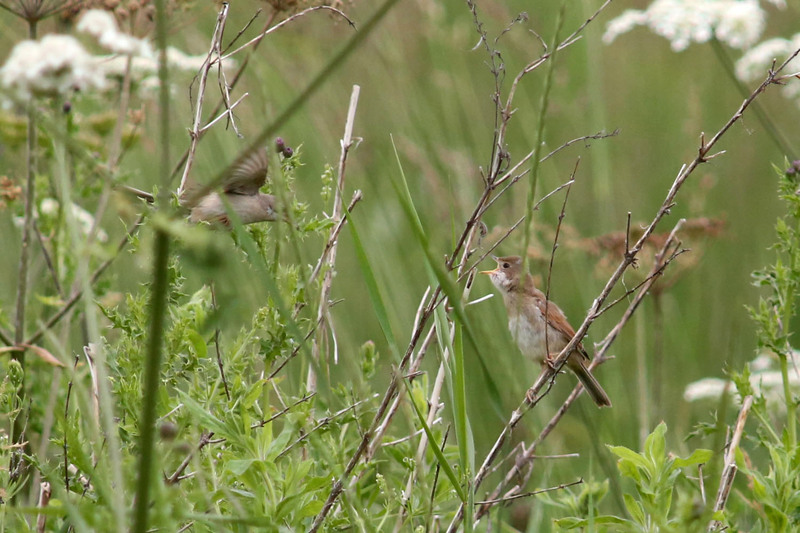 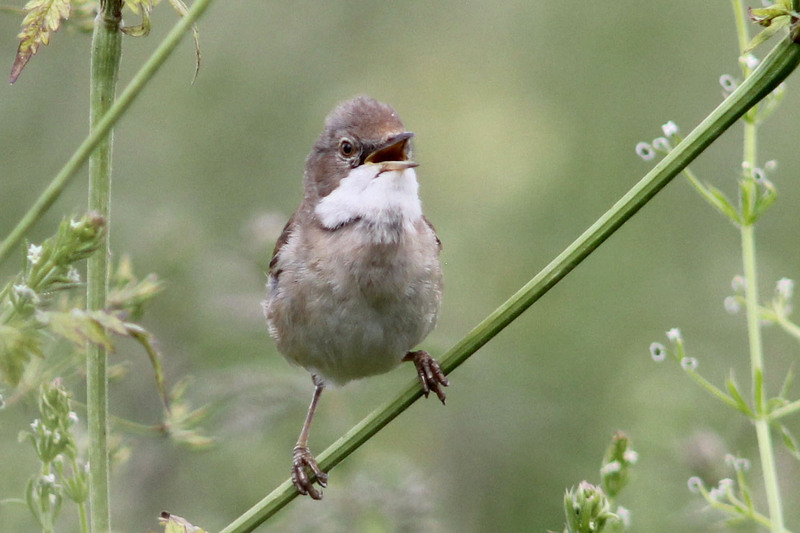 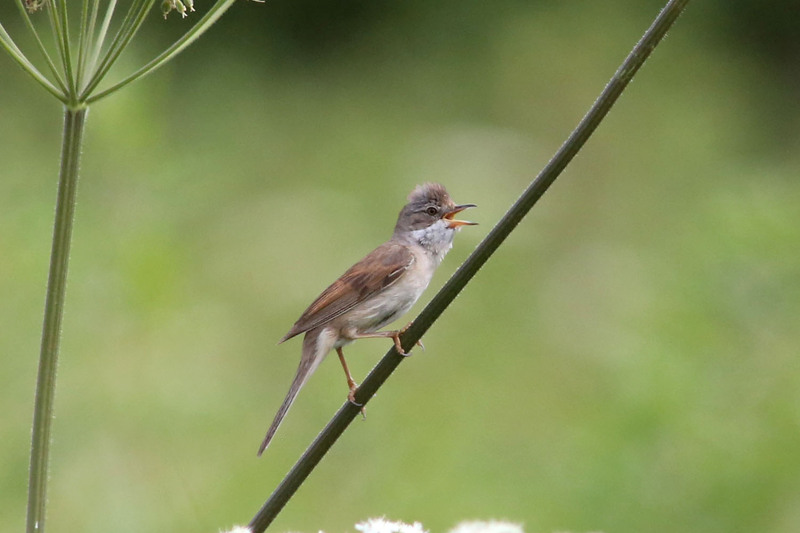 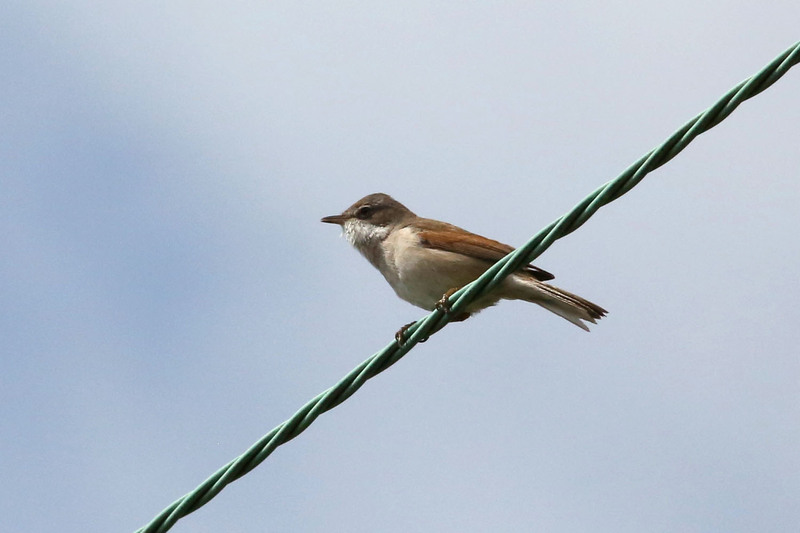 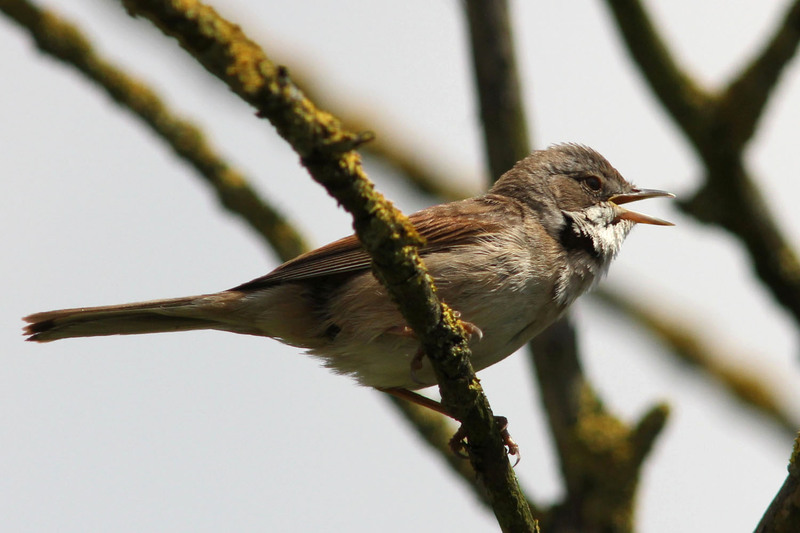 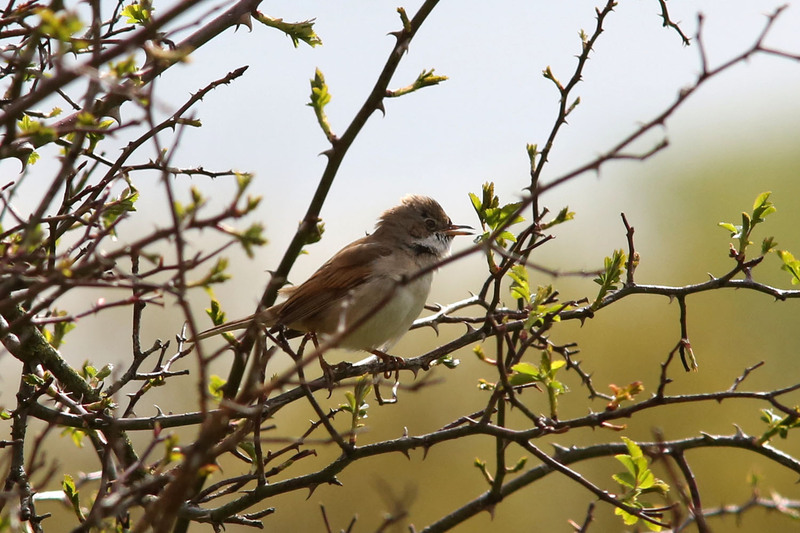 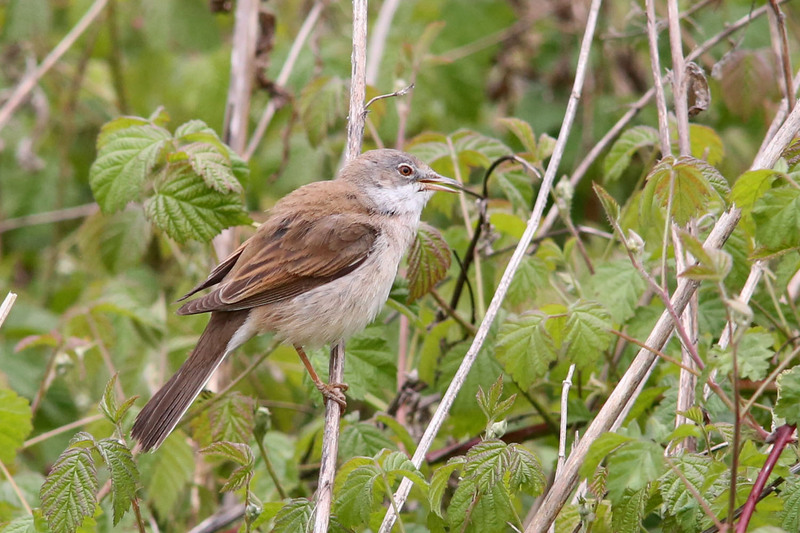 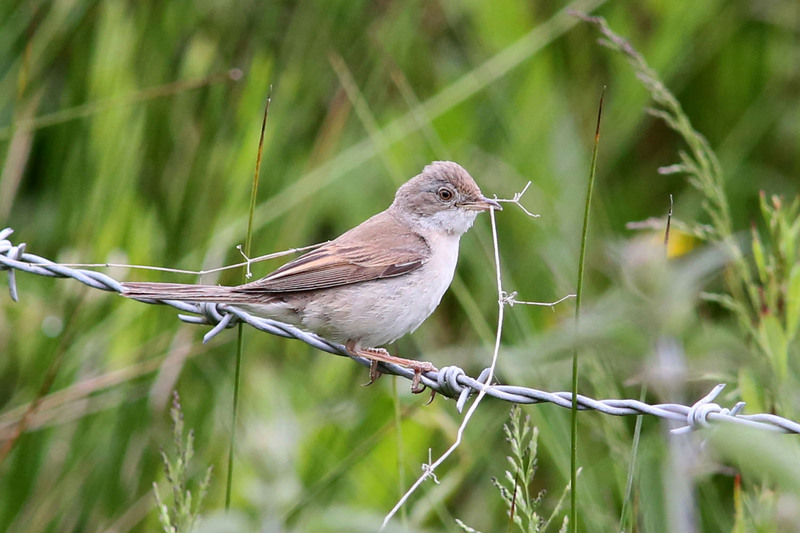 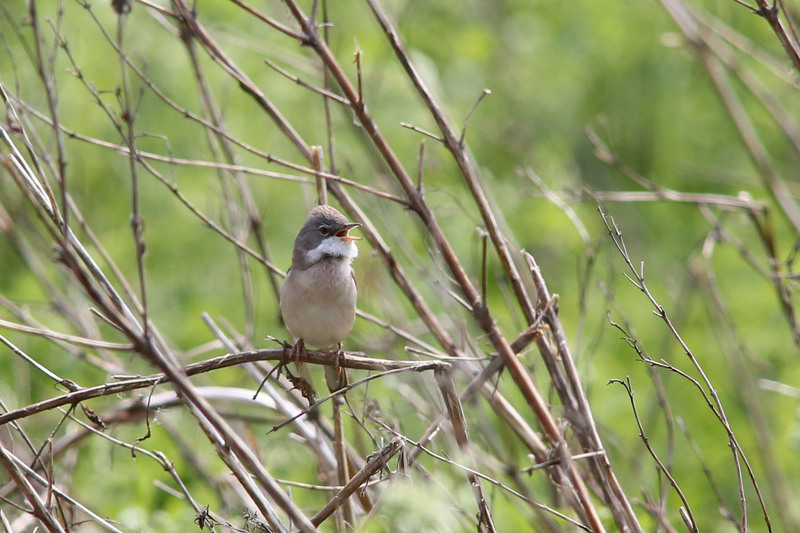 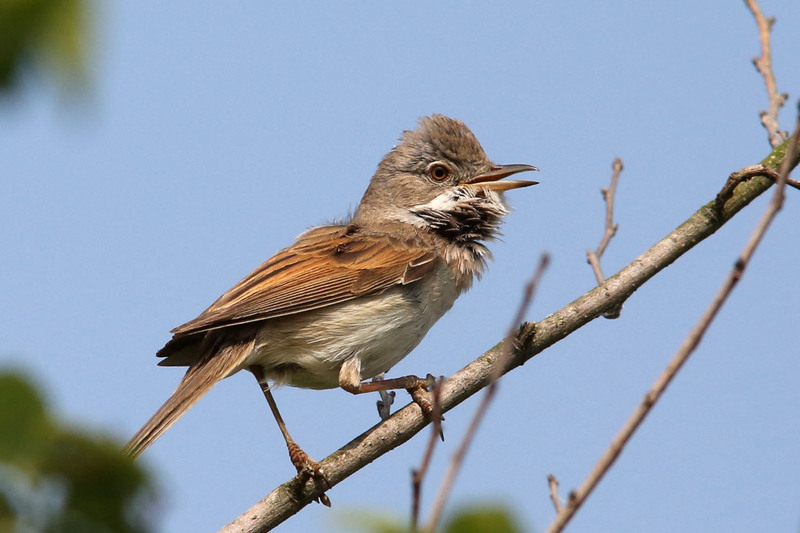 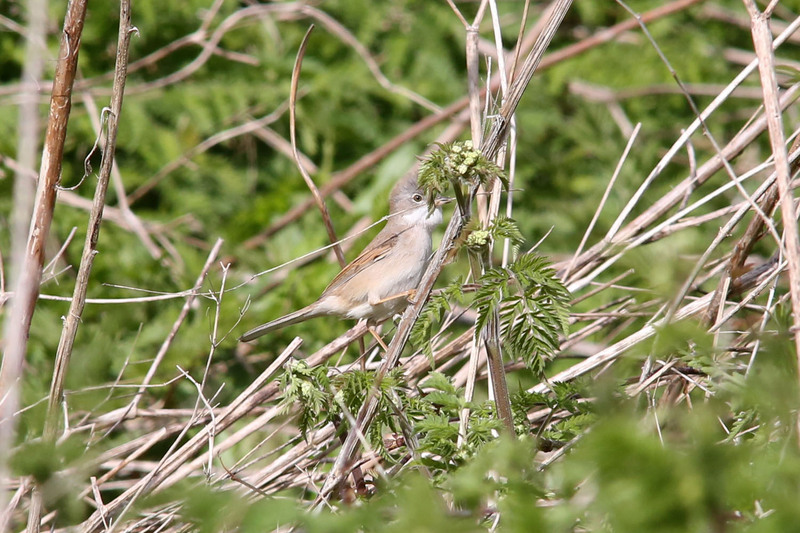 Three short sequences of a Whitethroat singing.